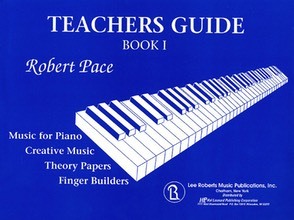 Introduction to the fundamentals of making music for very young beginners, Pre-K to Early Elementary. Creative learning activities tailored especially to this age group develop eye, ear, and finger coordination, a basic foundation for “musical thinking," and most importantly, joy in musical exploration. 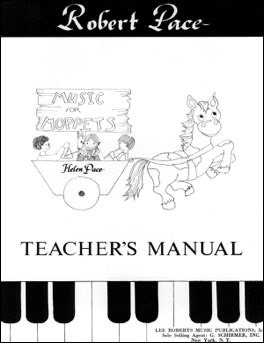 Organized in 16 units spanning 16 to 32 weeks, this manual provides invaluable suggestions for making lessons a happy musical and creative experience for each child. 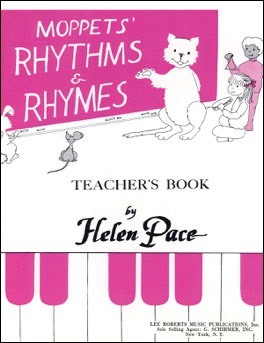 Children's songs and games chosen for their "fun" value as well as for their excellent teaching qualities. 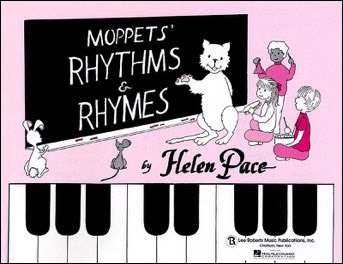 This collection of original game-songs, set to the strongly rhythmical verses of well-beloved Mother Goose rhymes, strengthens young children’s innate sense of rhythm and understanding of melodic direction. Step-by-step tips on teaching each new song or game. 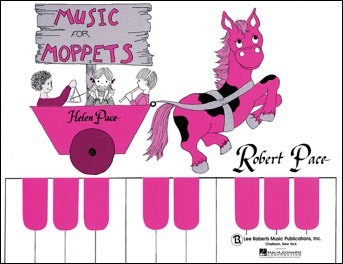 Offers many helpful suggestions for introducing musical concepts and terms to groups of young children of divergent capabilities.